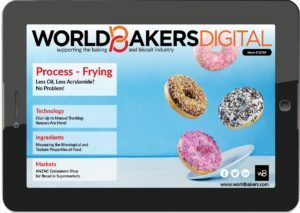 Worldbakers Digital Newsletter The launch of each free World Bakers digital issue is announced to our readers via a dedicated newsletter. Worldbakers New Editorial Features Newsletter Newsletter with information about new editorial products launched by World Bakers/European Baker & Biscuit/Asia Pacific Bake & Biscuit magazines. Worldbakers Sponsored Message These are messages from our partners. 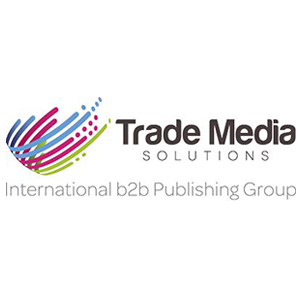 Only messages considered to be of interest for your business activity will be delivered.